Holly found her gown with us a year before her September wedding + just a few gowns in she knew it was the one. 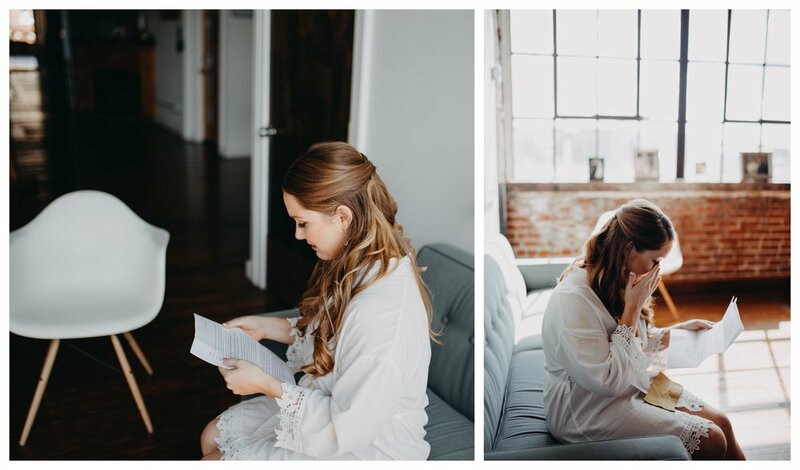 We love that she complimented her classic yet modern look with gold jewelry + a classic veil. Continue scrolling for the goods! What made you decide to get married in September? How did you know your gown was the one? We love your love + are so happy to have you as part of our SWBB gang! Coffee Bar | Way Point Coffee Co.